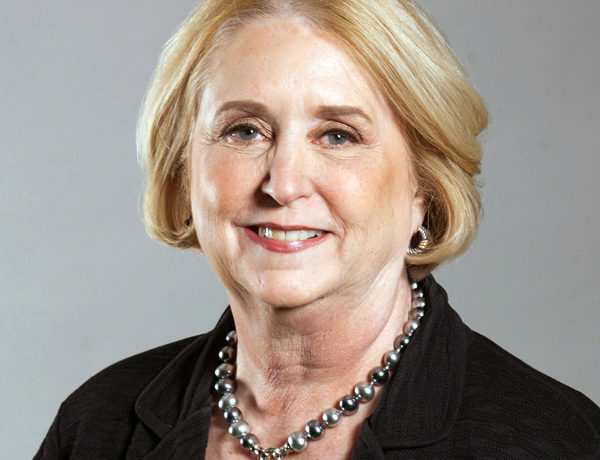 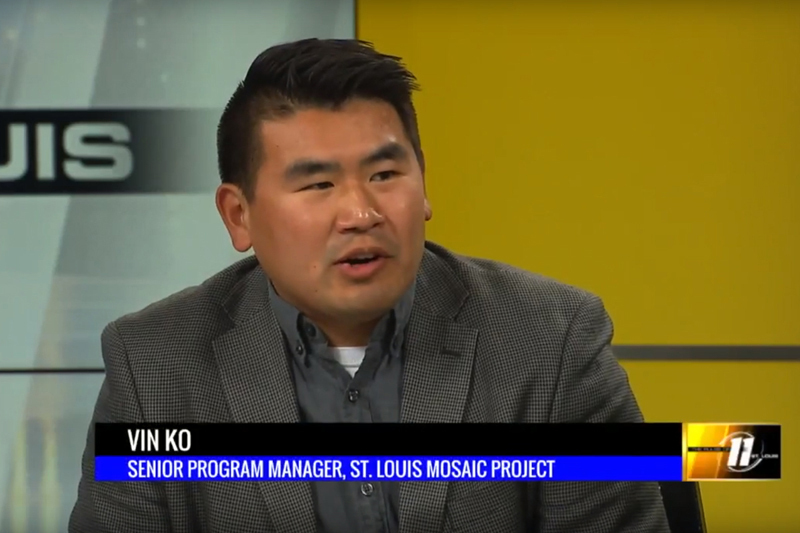 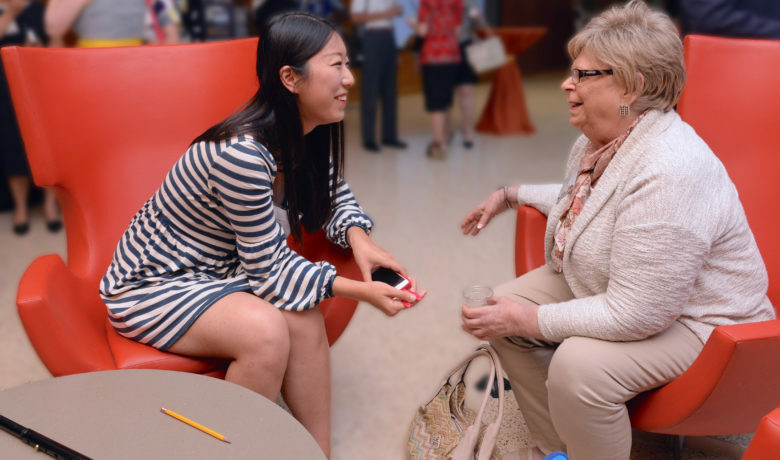 He Was Recently Featured on "The Pulse of St. Louis"
Vin Ko, who serves as senior program manager for the St. Louis Mosaic Project, was part of a recent panel discussion — called “The Pulse of St. Louis” — on KPLR-TV. 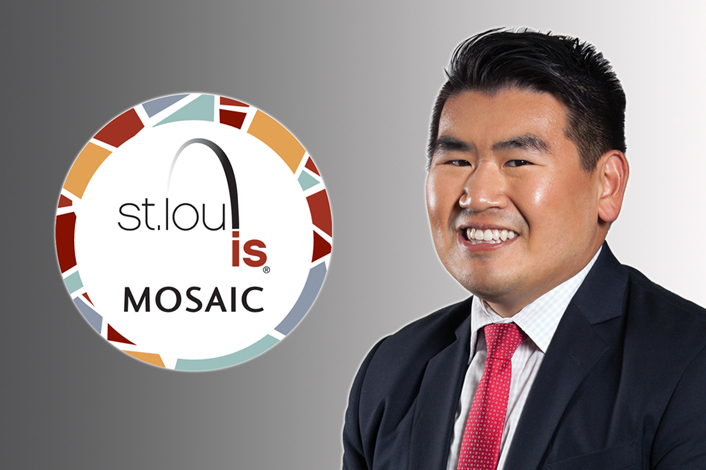 Ko has been recognized several times in his stint with the St. Louis Mosaic Project (a division of the St. Louis Economic Development Partnership). 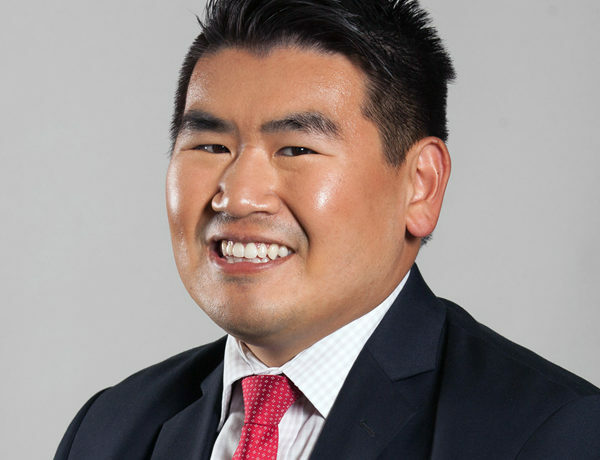 In June, he was selected by the St. Louis Business Journal as a “30 Under 30” honoree. 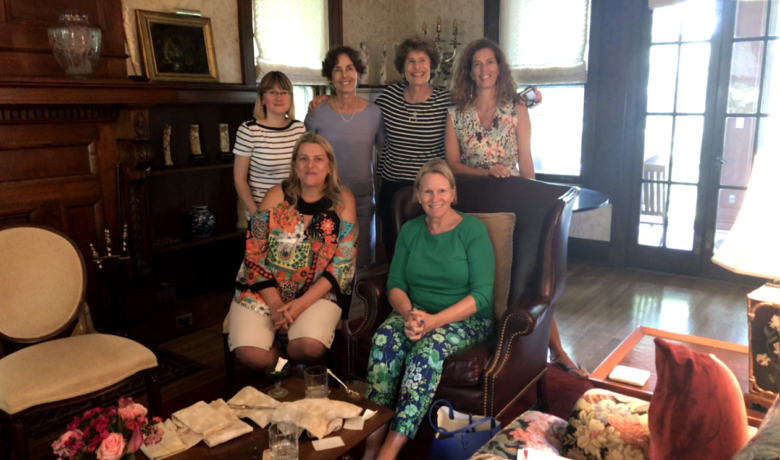 Enter your e-mail address below to receive updates from the St. Louis Mosaic Project.